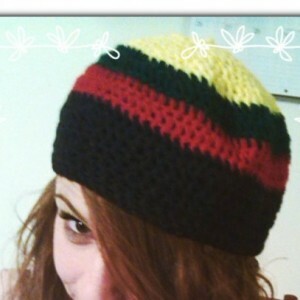 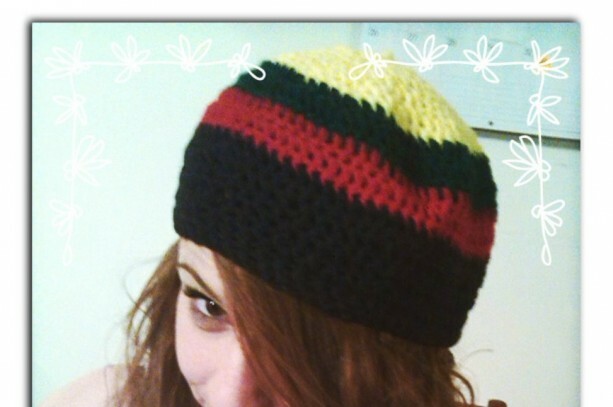 Rastafarian colors stitched together in soft, cotton yarn. 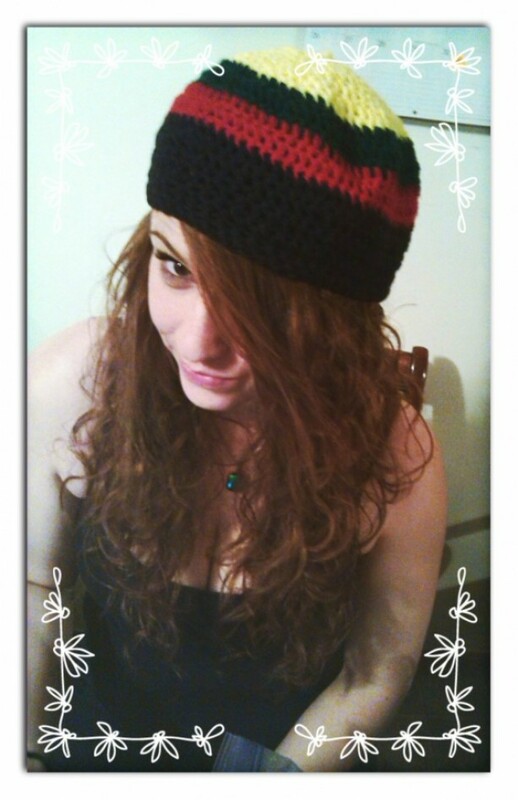 One size fits most, can be made in kids sizes, just send us a note to let us know. 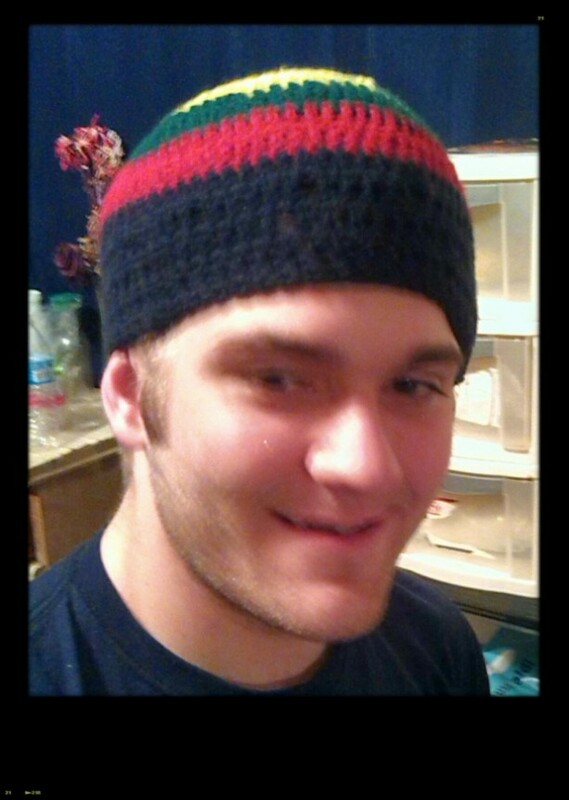 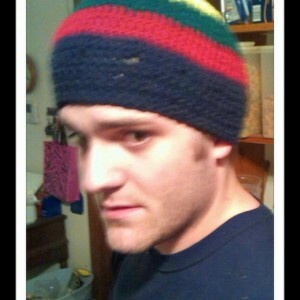 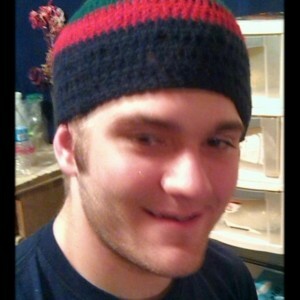 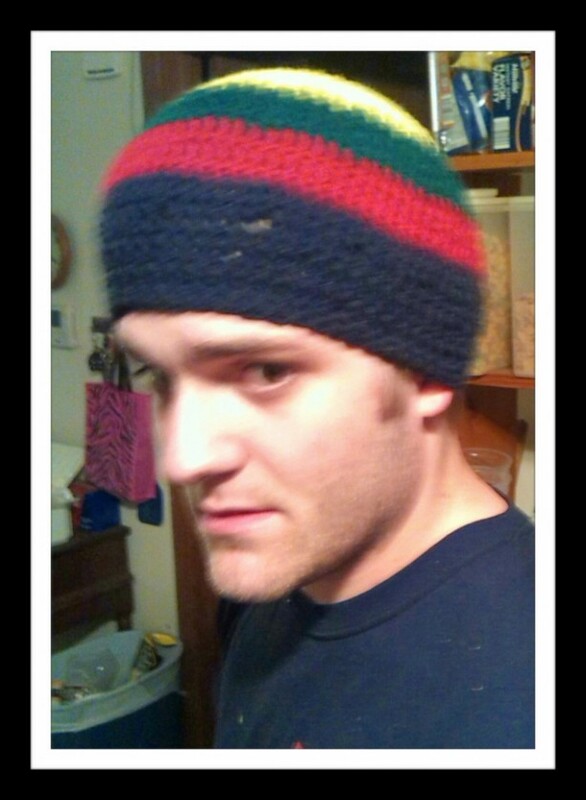 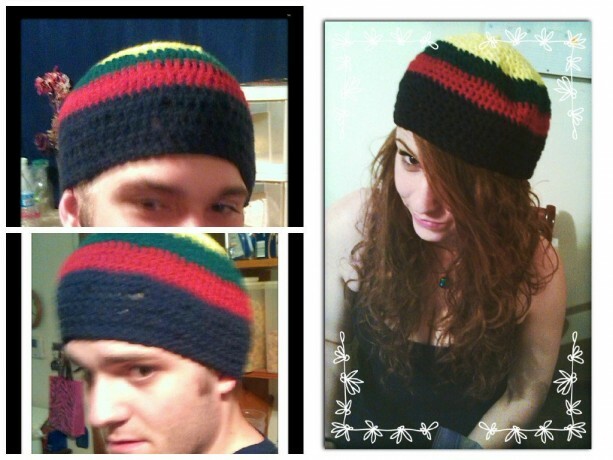 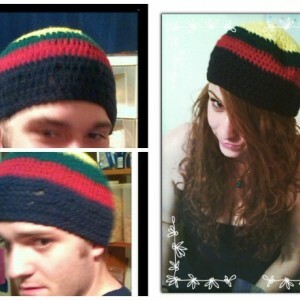 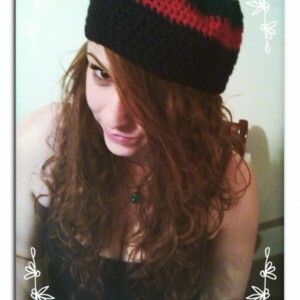 Keep warm this winter or look cool this summer by getting your own Rastafarian beanie!